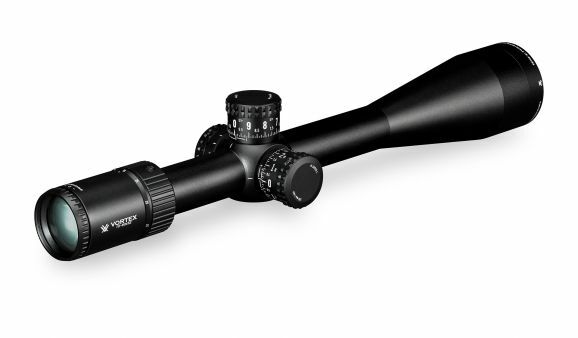 The Golden Eagle HD offers a unique set of features specifically designed for F Class and Bench Rest competition shooters. 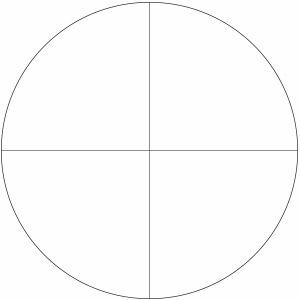 The 15-60x magnification range, ultra-precise 1/8 MOA adjustments and extremely fine, second focal plane reticle options help maximize precision on known-distance long-range targets. 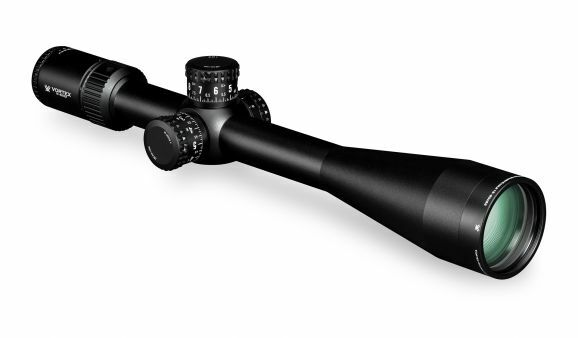 All these features and more are complimented by a top-tier optical system making for a super-sharp target picture down range and the ability to read mirage and other wind indicators accurately. Equally impressive, the Golden Eagle weighs in at a relatively light 29.5 ounces, helping shooters adhere to strict competition weight limits. 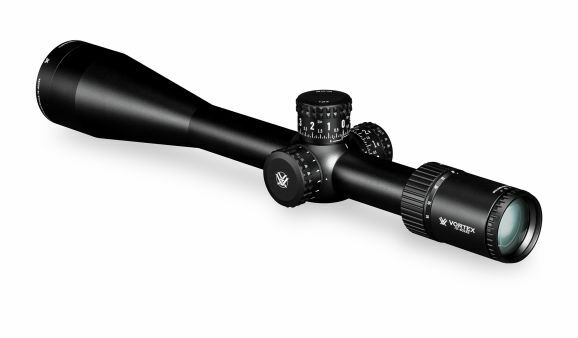 When you’re going for gold in F Class or Bench Rest, go for the Golden Eagle to top your rifle. 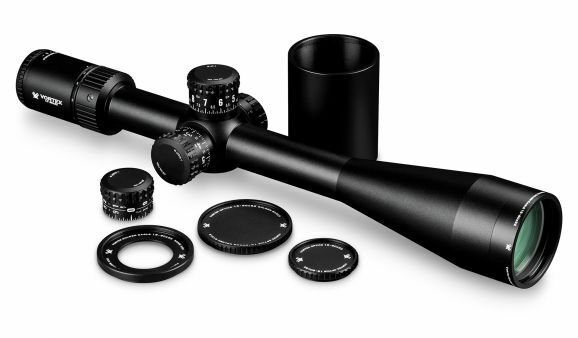 ASR (Aperature Stop Ring) Broadens the depth of focus allowing the shooter to more easily observe down range mirage and other wind indicators while keeping the target in focus. 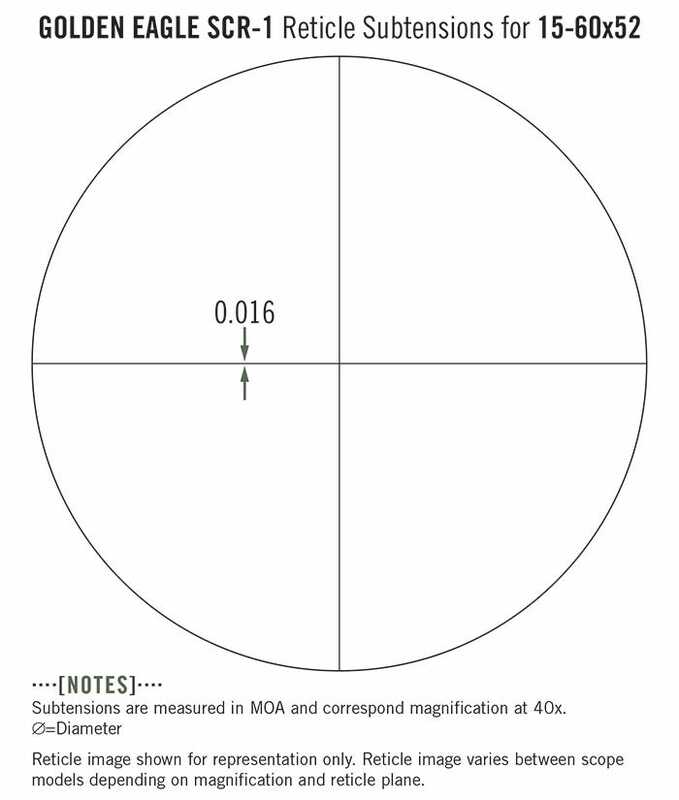 Subtension detail for Golden Eagle HD 15-60x52 riflescope with SCR-1 MOA reticle.